This book can be read as a stand-alone novel. 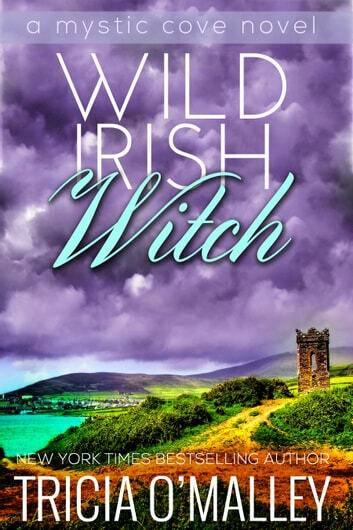 I just finished Wild Irish Witch...this series is a wonderful read. So glad to know that it will continue in another series!! Can't wait to start the new series! Every book in this series has brought a year to my eye and left me with a happy song in my heart. The story so captured my imagination I couldn't put it down until the end of each book. Then I had to quickly start the next. I can't wait to start the first book in the next series that follows this one. Enjoyed learning more about Fiona and her matriarchal approach with all her loved ones. Love her wisdom and her insightful understanding of one's personal struggles. Absolutely loved this story. Sitting here blubbering. 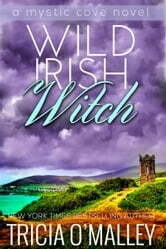 Love all the books in this set i loved them so much i just had to buy all her books on the irish that i could find . Thanks so much for great reading . Keep up the good work .